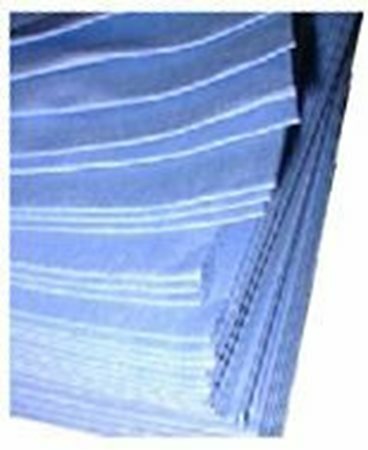 Muttex Polishing Cloths are manufactured from 40-50gsm apertured Spunlace non-woven fabric that feels just like real mutton cloth. 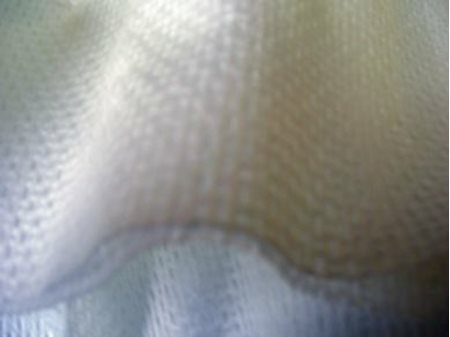 Eco-Premium Polishing Cloths are manufactured from 40-50gsm apertured Spunlace non-woven fabric. 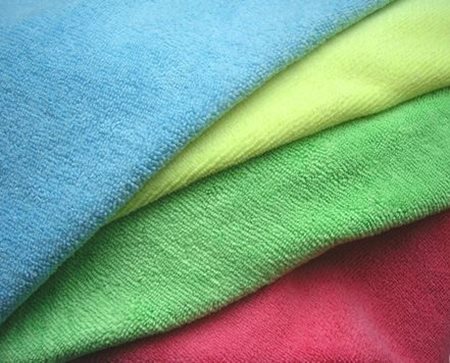 Supersoft Polishing Cloths are manufactured from ULTRA- SOFT 40-50gsm apertured Spunlace non-woven fabric. 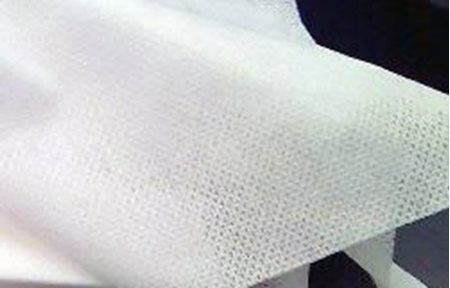 Highly Absorbent split-fibre Microfibre Non-Woven wipes. 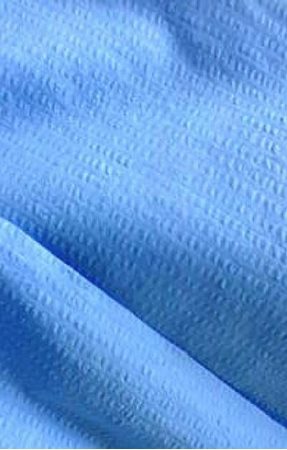 Durable, versatile and extremely economical. 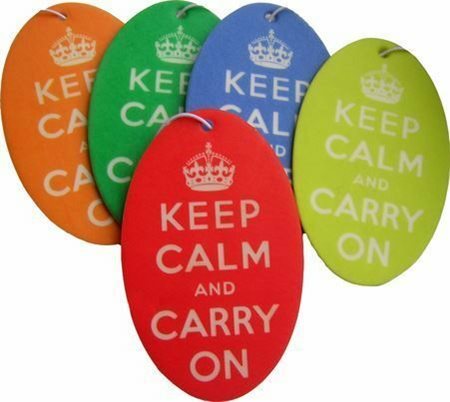 Attractive car air fresheners are not only bright and trendy but work for up to 4 weeks! 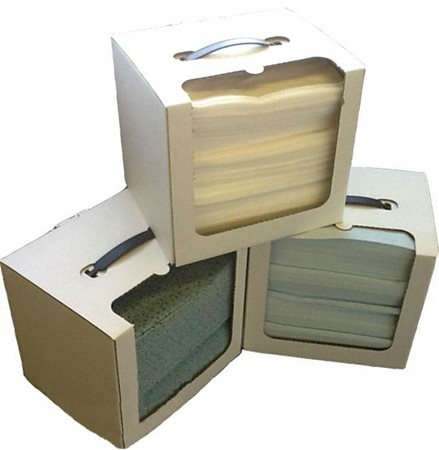 CARRY BOX Wipes are folded wipes in a special carry-dispenser box. Three different wipes for three different applications. 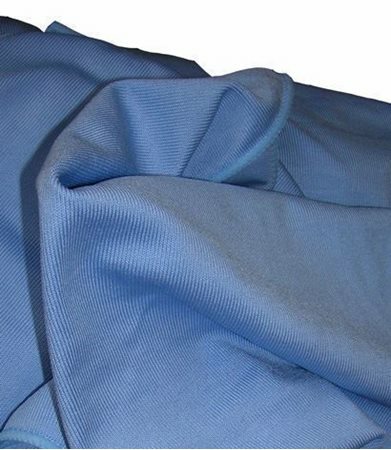 EXTRA-SOFT Polishing Cloths are manufactured from 40-50gsm smooth Spunlace non-woven fabric. 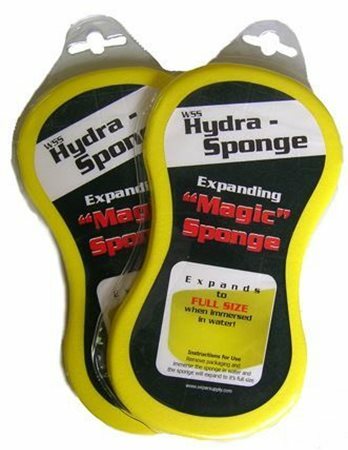 HYDRA "MAGIC" SPONGE is a soft, synthetic sponge - compressed to reduce storage space! 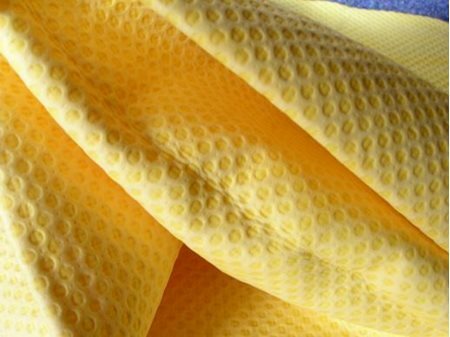 HYDRA-SHAM PVA Embossed synthetic Chamois Cloths are made from 100% PVA. 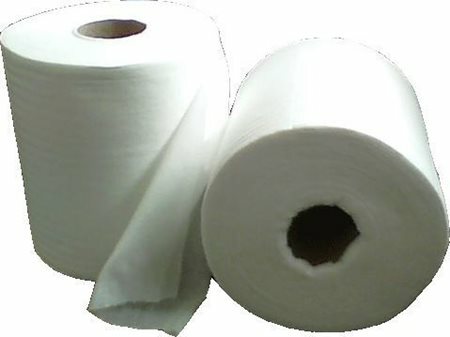 POLISOFT Car Care Rolls are made from 45-50gsm Spunlace non-woven fabric. 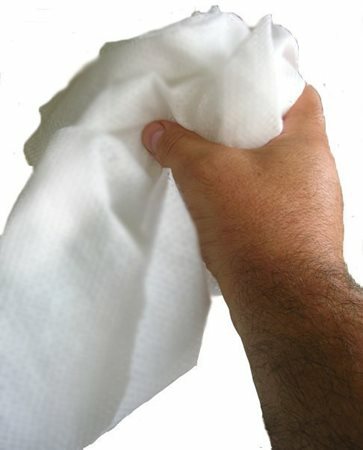 POLISOFT CarClean Towels are made from 45-50gsm apertured Spunlace non-woven fabric. 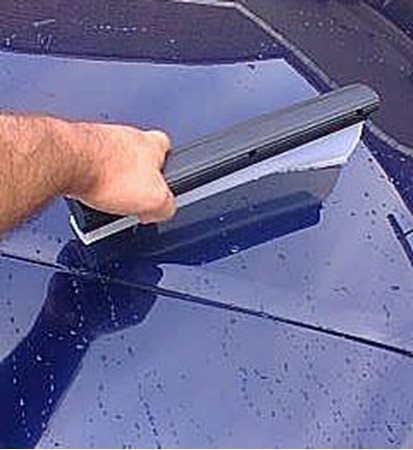 POP BOX Wipes are folded wipes in a special no-handle carry-dispenser box. Three different wipes for three different applications. 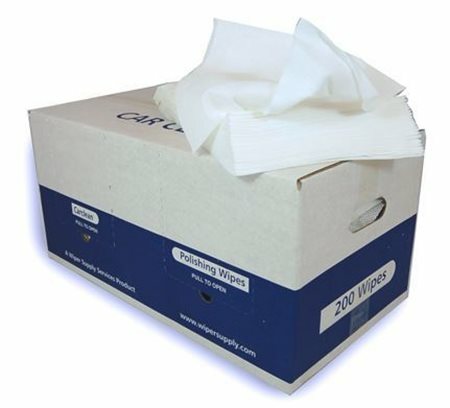 TRANSIT ROLL box wipes are perforated centre-feed rolls supplied in a special dispenser box. 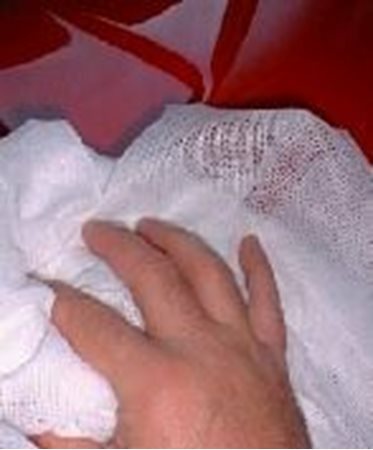 A choice of THREE different wipes for three different applications. 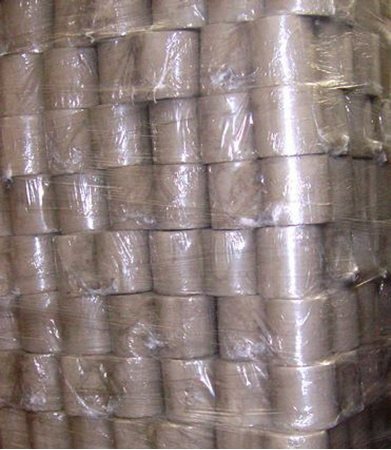 ATLAS CREPED Low Lint Wipes are made from a 68gsm (appx)Cellulose/Spunlace nonwoven blend. 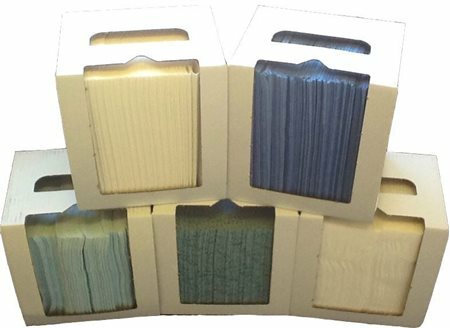 ATLAS SMOOTH Low Lint Wipes are made from a 70gsm (appx)Cellulose/Spunlace nonwoven blend.